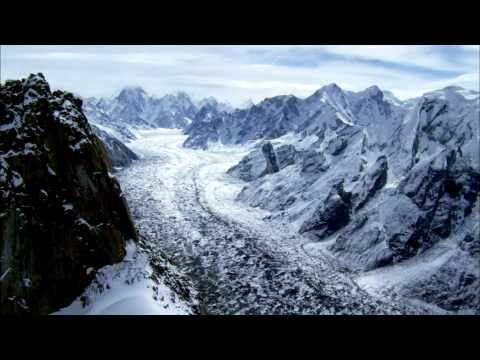 The first and only season of S.M. 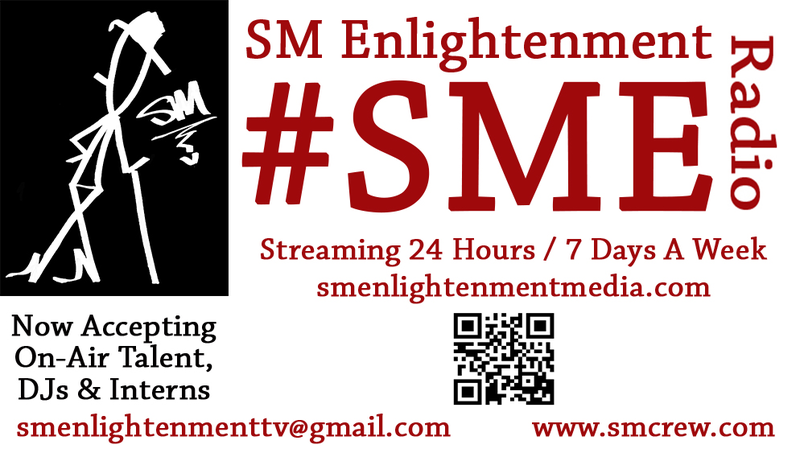 Enlightenment TV Starring The Original S.M. Crew & Friends. The Great Doc-“P”, The Grand Wizard Stevie ‘D’, Don J., April Freshnis w/ periodic guests. Streamed Live Tuesdays 7-8pm EST May 29, 2012 – Dec 18, 2012.